3 Bedroom Flat For Sale in Manchester for Offers Over £170,000. A unique opportunity to purchase a property with great potential! 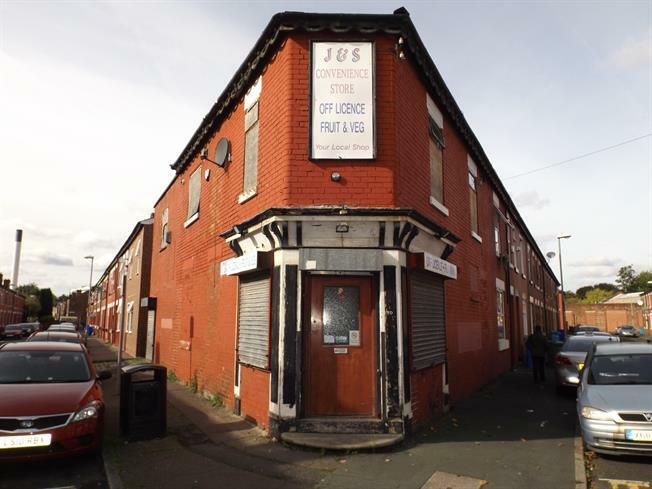 Currently set up as a commercial premise with accommodation above, as well as basements. This property offers great potential to either be converted to flats or made in to a large family home (subject to permissions). Situated a stones throw from Manchester hospitals and a short bus ride from the town centre, it provides a range of amenities close by. This property must be viewed to fully appreciate the full potential. Single glazed wood window facing the side. Electric heater, vinyl flooring, ceiling light. Vinyl flooring, ceiling light. Low level WC, panelled bath.